Welcome to the Wildflower at Bridlewood. 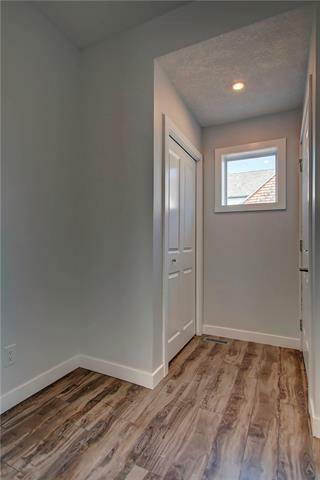 As you enter this beautiful COMPLETELY RENOVATED townhome, you will instantly be amazed with the WOW FACTOR. Modern, stylish and fresh. Complete with practicality and functionality under one roof. 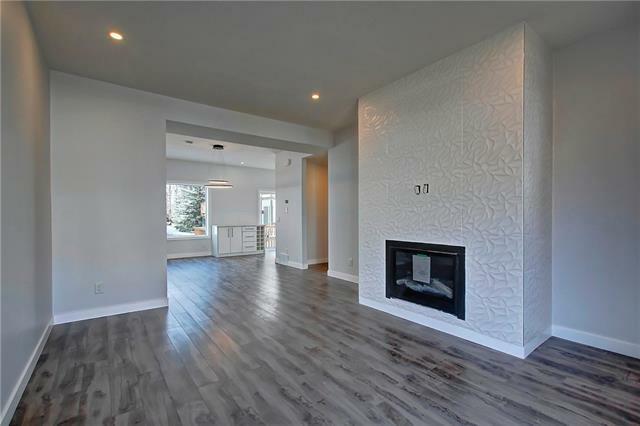 Main Floor - Spacious living room, fireplace with stunning feature surround, gleaming kitchen with stainless steel package, sleek cabinetry, gorgeous Quartz Calcutta counter-tops. Upper Floor - 3 bright bedrooms, consisting of a well-appointed Master Bedroom and en-suite. Convenient upper floor laundry. Basement Huge family room perfect for entertaining. 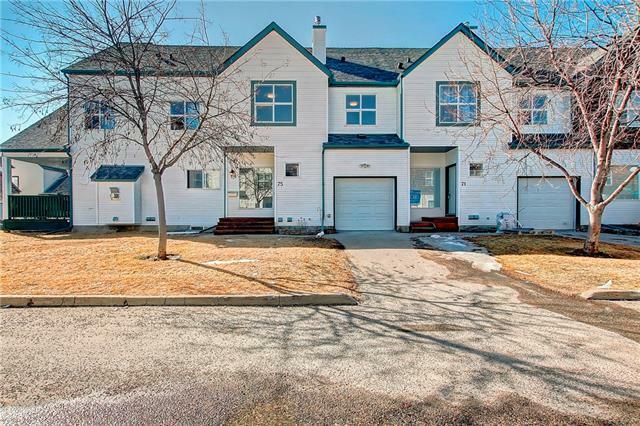 This townhome complex is located and close to all levels of schools, public transportation, shopping, restaurants and major roads. This is quite possibly the best unit currently available at the Wildflower at Bridlewood. 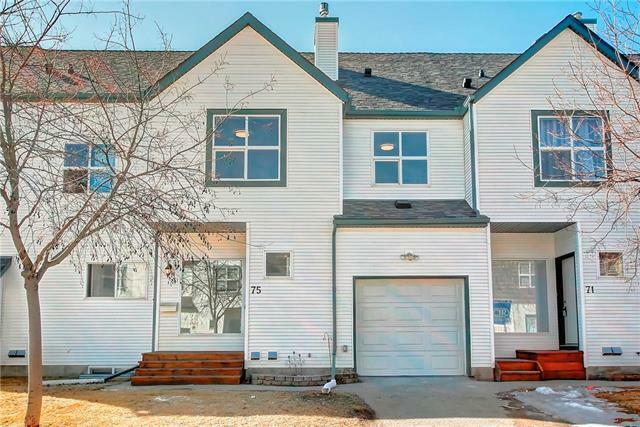 Definitely a must see to make it your next HOME.